Customer satisfaction is our mission! It is our goal to provide you with the best service and quality possible. We always strive to go beyond your expectations. It is our attention to detail that sets us apart from the rest. 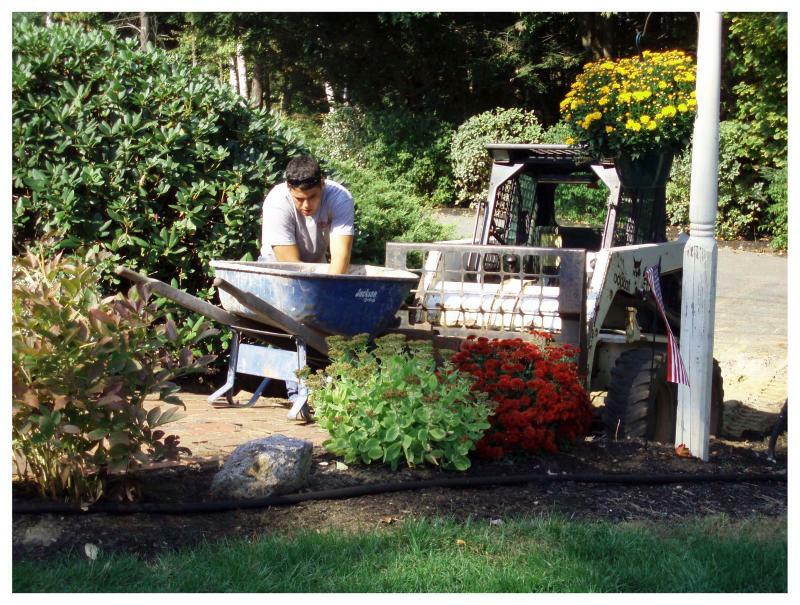 Marceau Landscaping is ready to create the landscape you've dreamed of and deserve. From residential to commercial, we treat each client with respect and care. We offer exceptional service and affordable rates. ﻿﻿Contact us﻿ ﻿today to schedule a consultation. We look forward to discussing your next project or the upkeep of your property. 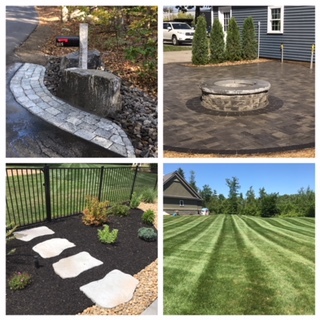 Copyright 2018 Marceau Landscaping, Inc.